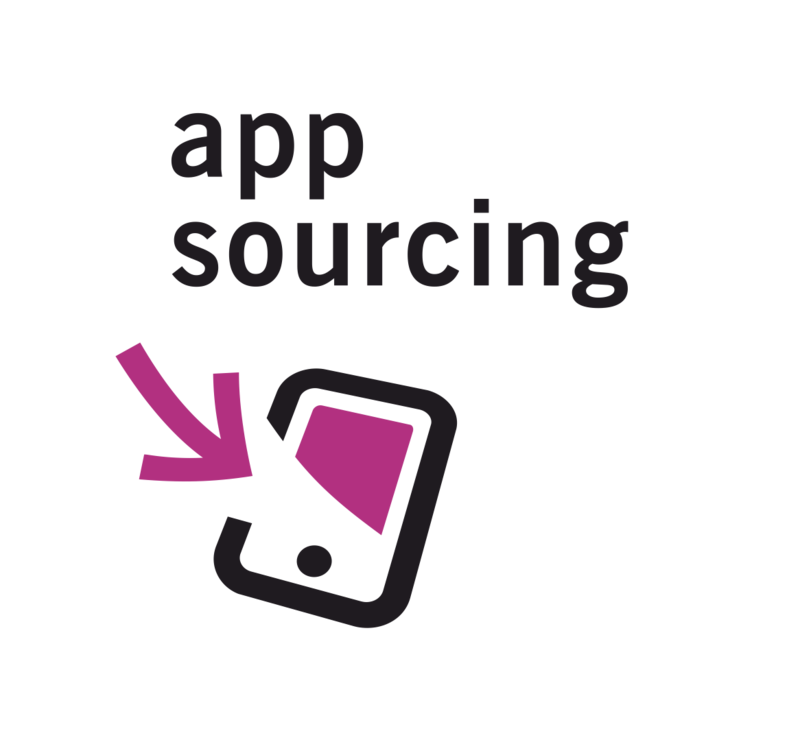 AppSourcing is a mobile agency that focused on .NET before but now focuses on WP7 and mobile. BGI Solutions is run by a team of experts in Microsoft Bing Maps, Windows Phone 7, and Windows 8 development. The company was also chosen as a Microsoft Partner of the Year for Germany in 2010. Xyologic believes that finding apps which are truly useful shouldn’t be hard work. The company has built the most detailed app search engine there is, and created innovations such as cluster technology which help extend user discovery far passed the input field. 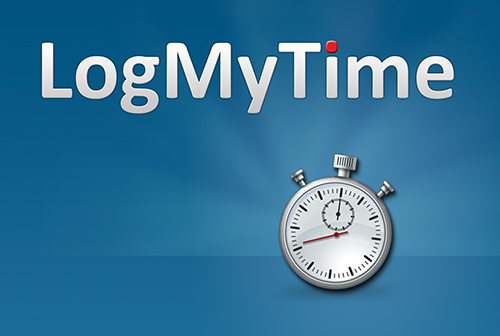 LogMyTime is an online time tracking hub for small to medium-sized businesses. Kodira is a German startup located in Dresden that develops applications for all major mobile platforms (iPhone, Android, Symbian and WP7). 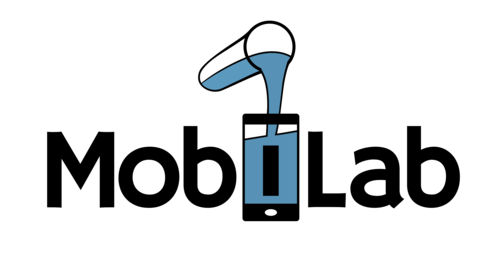 The main product is Tourschall, a platform for creating, authoring and publishing of mobile audio guides. Apart from that, Kodira also offers IT consulting services and custom project development. twofloats GmbH offers B2B partners unique location-based services solutions for mobile applications on smartphones, tablets or any other mobile devices. The highly efficient and scalable server solution notifies users about relevant information based on their current location. 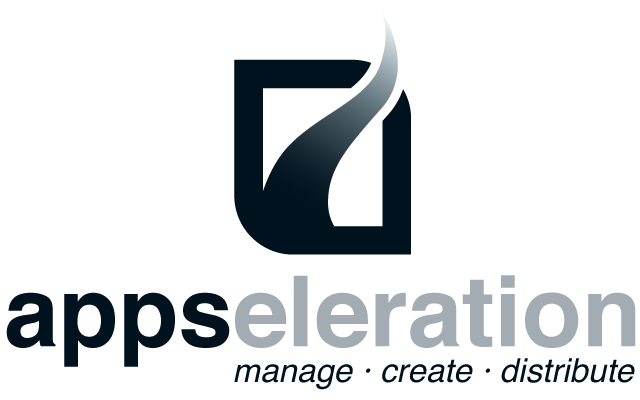 Appseleration creates, manages, and distributes mobile applications. MobiLab has created apps for mobile payment, gift cards, and mobile ordering. KI-Performance is a Microsoft Gold Partner for business intelligence, portals, and collaboration. The company has a strong mobile focus. Mobile Event Guide develops smartphone applications for conferences and trade shows. The company already has developed apps for iOS, Android and BlackBerry. Bonus Magnet is working on developing an loyalty reward card aggregation app. Users can keep their customer cards, membership cards, and club cards all in one electronic place. 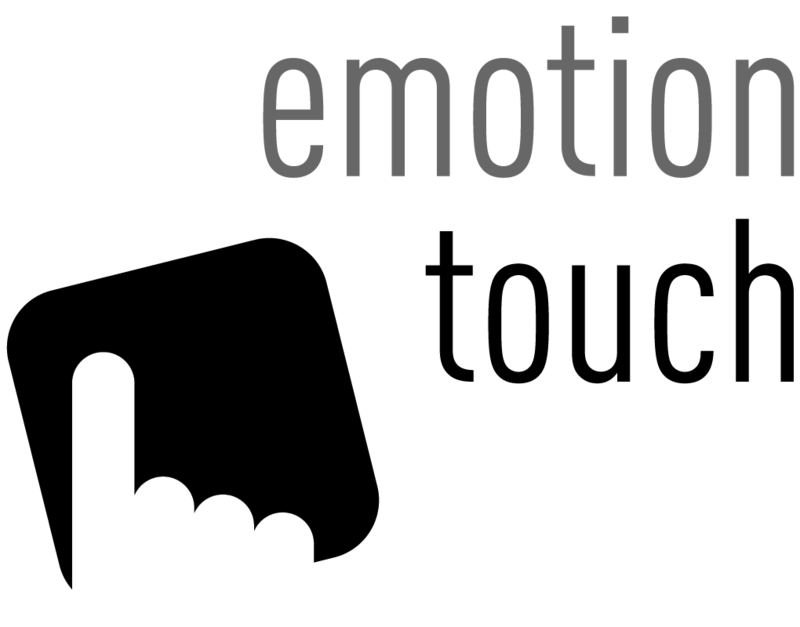 mark veys is a digital product design company, which develops high-quality interactive user interfaces for successful and brand experience-oriented digital services. As always, the event will be streamed live via Twitter. If Mobile Acceleration Week sounds interesting to you or someone you know, don’t forget to apply. Find out more about the application process here or on the MAW homepage.